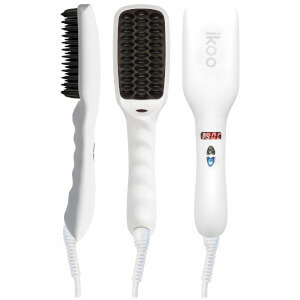 ikoo was founded in 2012, and began with their first two products, the ikoo brush home and the ikoo brush pocket. 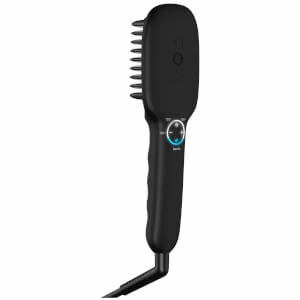 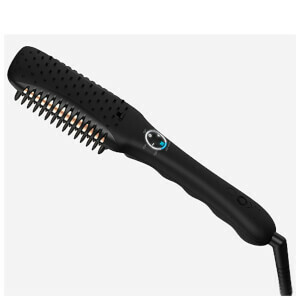 In 2016, the brand launched the e-styler, their innovative hair straightening brush. 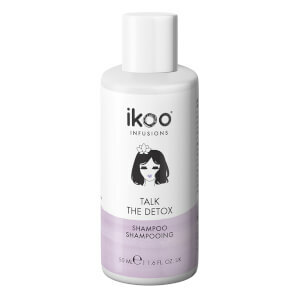 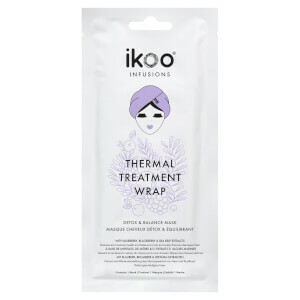 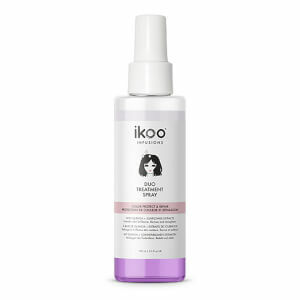 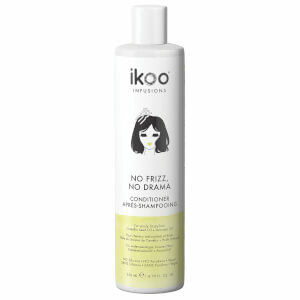 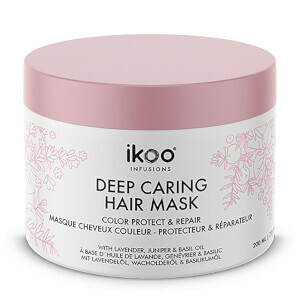 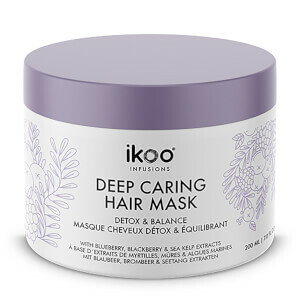 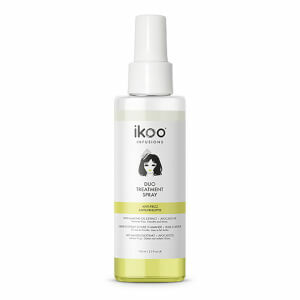 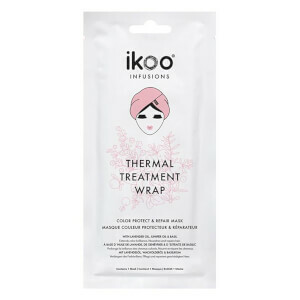 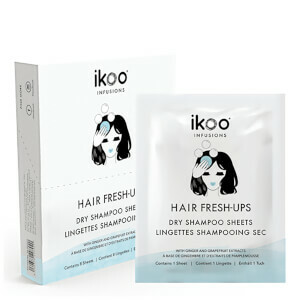 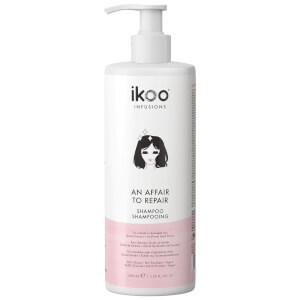 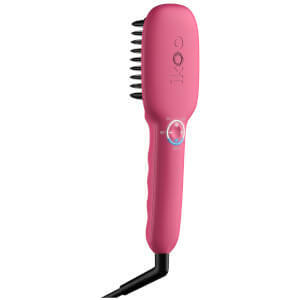 ikoo’s selection of hair tools are designed to detangle, and ensure that styling your hair is stress free! 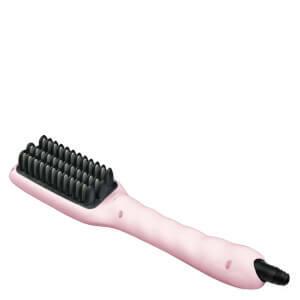 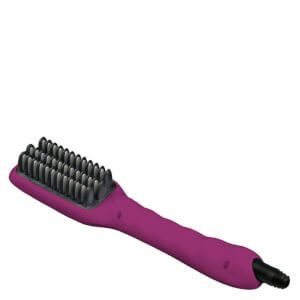 We think these detangling brushes are super cool. 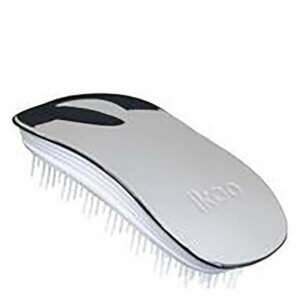 Their shape and design is slick and stylish, and the collection of colours available range from sophisticated black and white to show stopping metallic and bright bold shades. The structure of the bristles used on the ikoo brush have been designed to painlessly detangle all hair types, and are made up of natural materials and constructed without animal glues meaning the brushes are completely suitable for vegans. Made up of 37 high quality individual ceramic plates, the ikoo e-styler straightens the hair during the brushing process, meaning your roots are undergoing less strain and pulling, and your hair isn’t ironed, but actually brushed through. 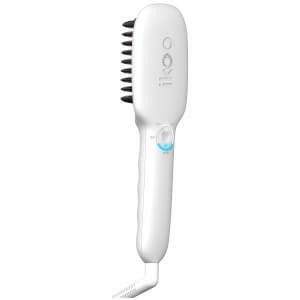 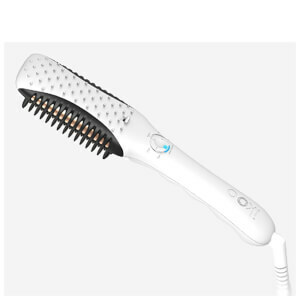 The styler warms up within 1-2 minutes, and the ionic function prevents those pesky flyaways and static hair!